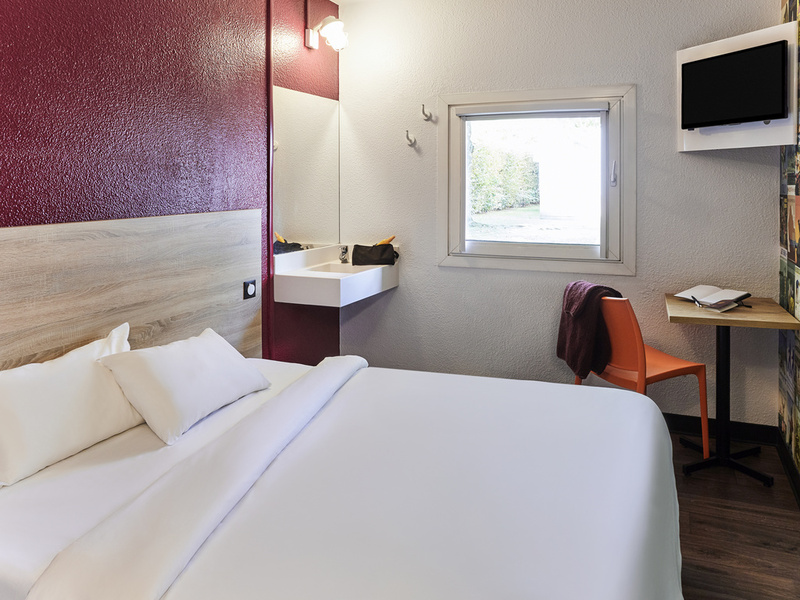 Located a short walk from the tramway and perfect to discover Bordeaux, hotelF1 de Bordeaux Lormont, a new generation low-cost hotel with DUO and TRIO air-conditioned rooms, welcomes you for business or leisure stays. Spacious and well-equipped shower and bathroom area near the rooms. All-you-can-eat breakfast, free WIFI, secure parking.